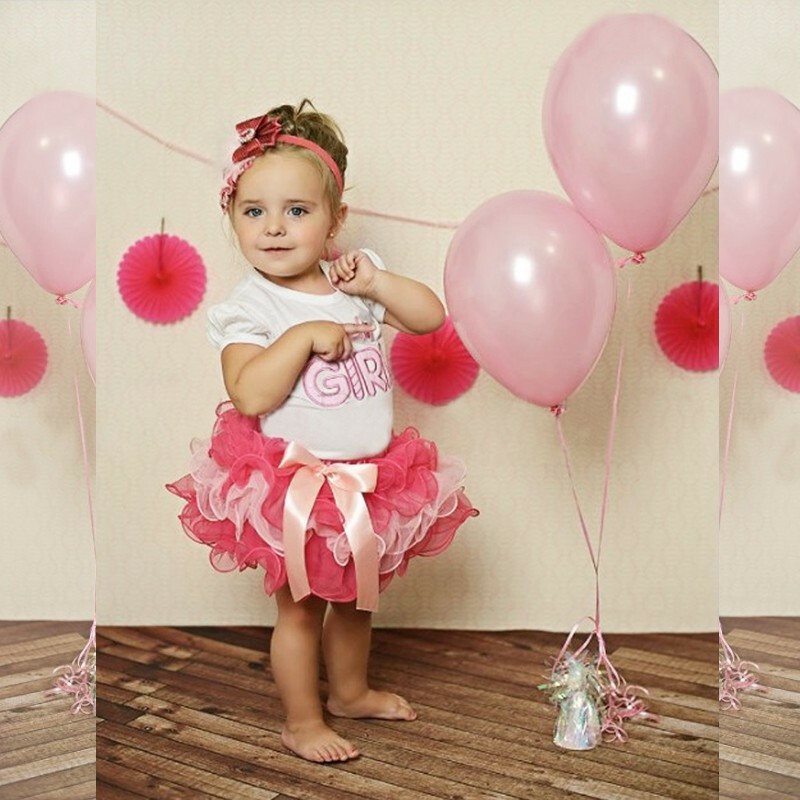 Baby girls adorable birthday outfits, white top paired with tutu skirt. 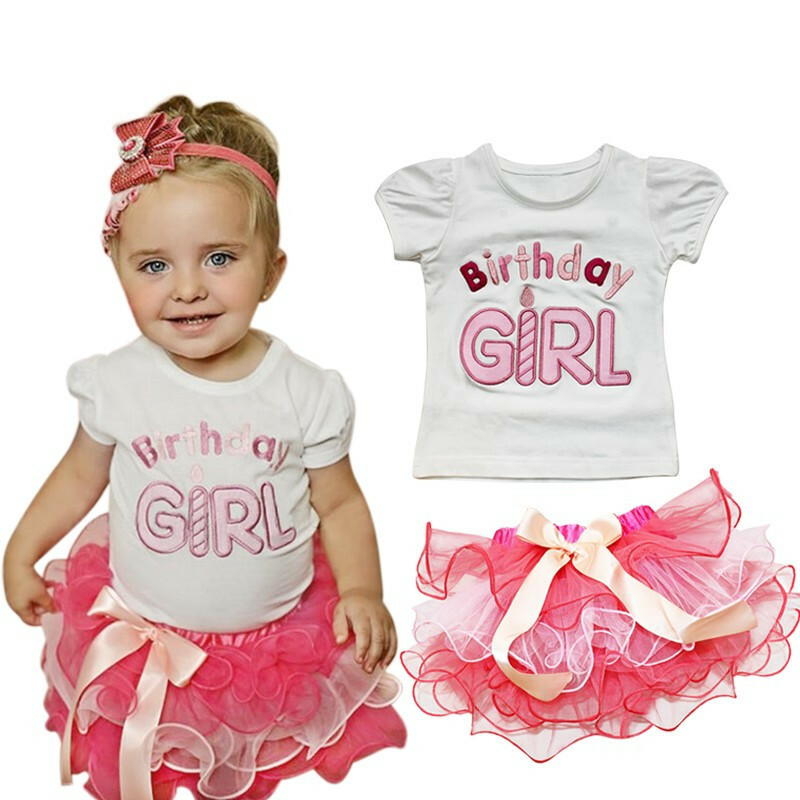 The top is embroidered with “Birthday GIRL”, layers tutu skirt is accented with a bow at the waist. 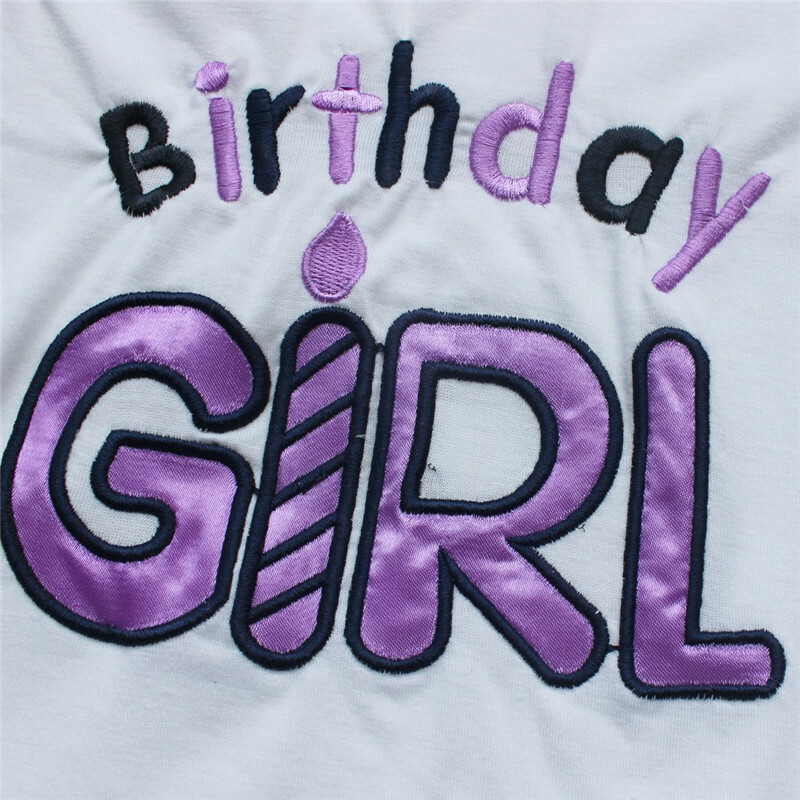 The suggested age and height is just for your reference. If your measurement is floating between two sizes, advise choosing the larger size. (Measurements shown in the size chart refer to item measurements, not body). Due to manual measurement, please allow about 1-3cm measurement error (1cm=0.39inch). high quality set. shipping fast. recommend store.